NOTE: Fire Marshal is only in the office twice a week. Check tab below for availability. 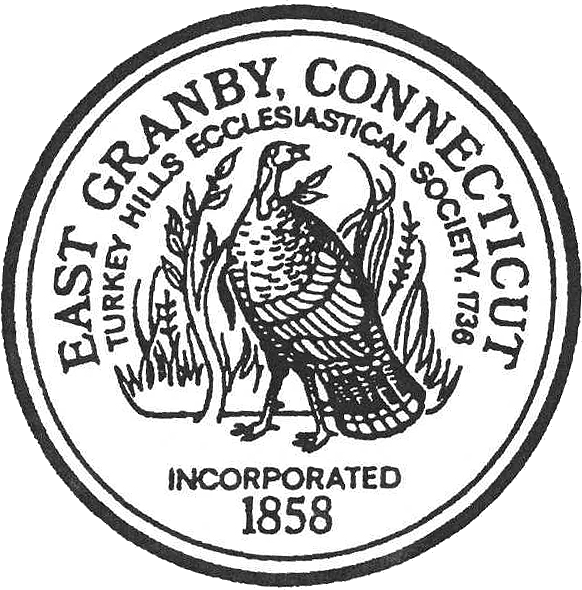 The Office of the Fire Marshal for East Granby is located at the Town Hall and is comprised of three people, the Fire Marshal and a Deputy Fire Marshal, both working part time and a Deputy Fire Marshal that is used for emergency fill in only. See other parts of this page for hours of the East Granby Fire Marshal’s Office. Local fire marshals are responsible for the enforcement of many of the sections found in Chapter 541 of the Connecticut General Statutes, as well as numerous codes, which are promulgated under the provision of these statutes. This office is required by State Statutes to inspect all existing buildings and residential occupancies, 3 family and above. Inspections for buildings under construction are conducted during the course of construction. The East Granby Fire Marshal’s Office investigates the cause, origin, and circumstances of all fires within the town and report the same to the State Fire Marshal. 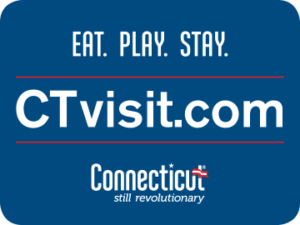 We are also required to conduct review of plans and specifications for various occupancies and facilities being proposed within the town for compliance with the Connecticut Fire Safety Regulations, be certified by the State Fire Marshal; obtain 90 hours of continuing education over 3 years to maintain certification by attending schools and seminars to keep abreast of the codes, regulations and new technology, and provide safety tips and give advice to the general public. The East Granby Fire Marshal’s Office is also the Burning Official for the Town of East Granby. If you would like to burn brush you need to fill out a permit. The cost of a permit is $25.00. Burning permits and the Guidelines for Open Burning are provided in this site. 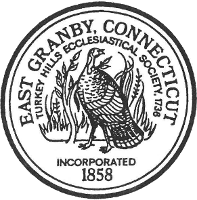 The East Granby Fire Marshal’s Office provides visits to schools, nursery schools and other town groups in East Granby on request. The East Granby Fire Marshal’s Office strongly encourages residents to take advantage of our free smoke detector testing and replacement program. A simple call or email to our office and we will come out and check your detectors free of charge. We offer free replacement of battery operated detectors. Smoke detectors have a lifespan of ten years and have been proven to save lives. Help us keep you and your family safe by taking advantage of this program. We can be reached at 860-653-3444 or due to our varying hours, email can be a quicker way to contact us.